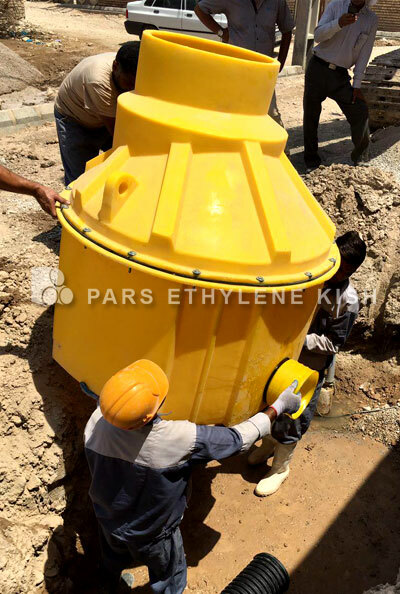 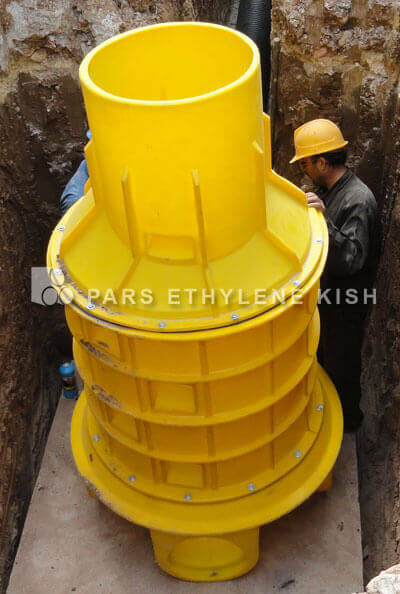 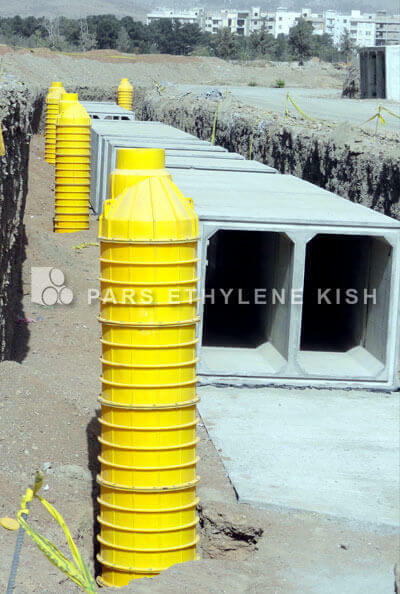 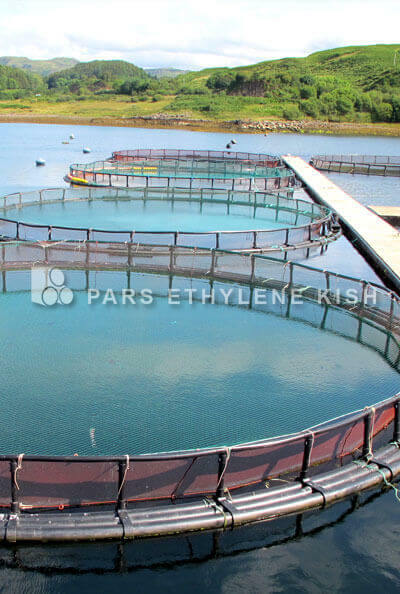 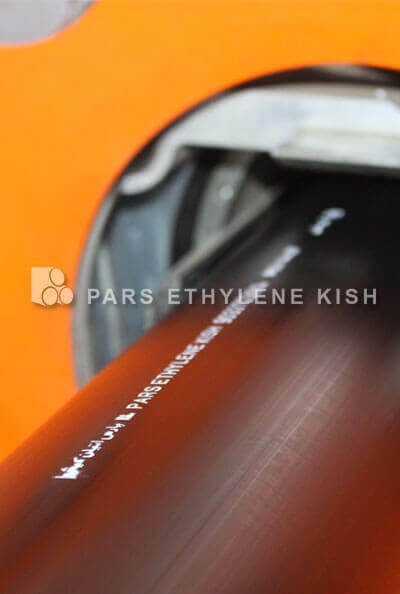 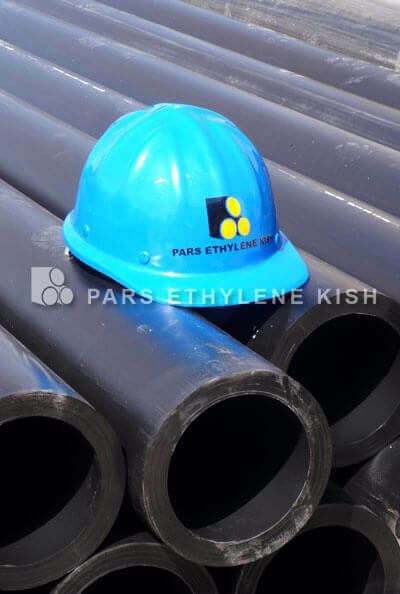 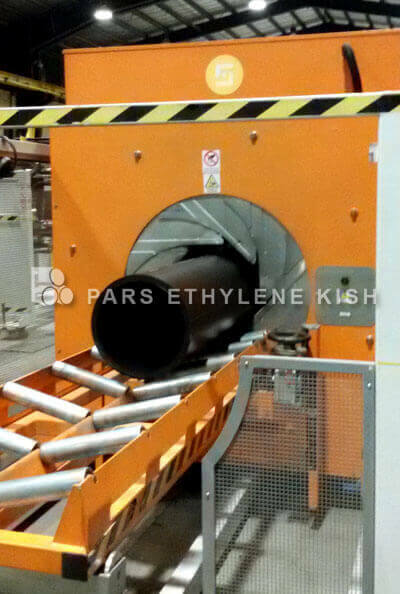 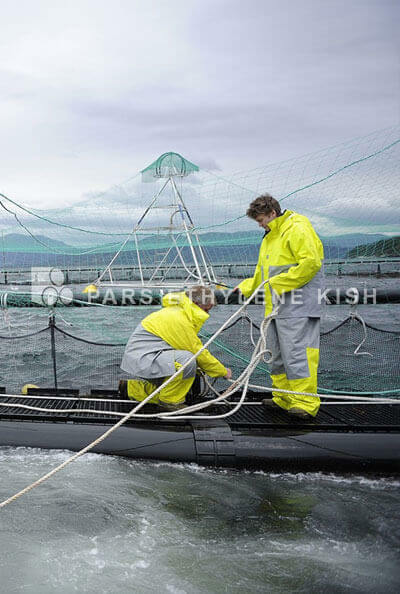 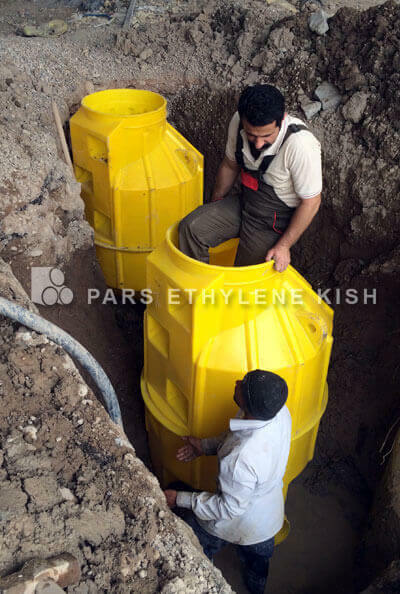 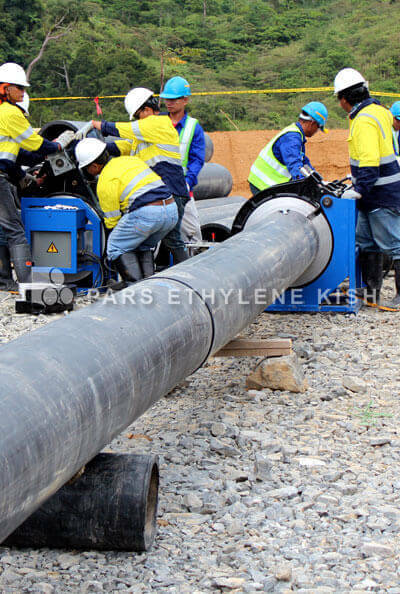 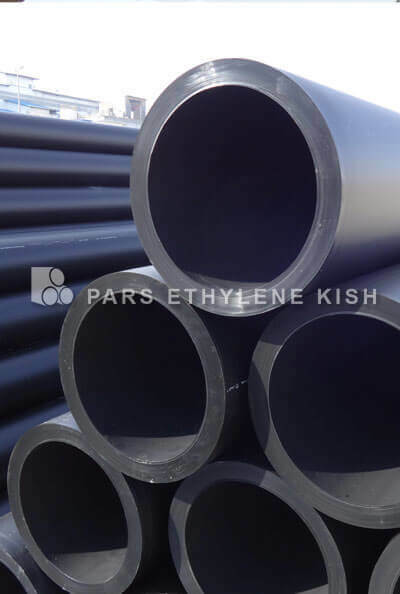 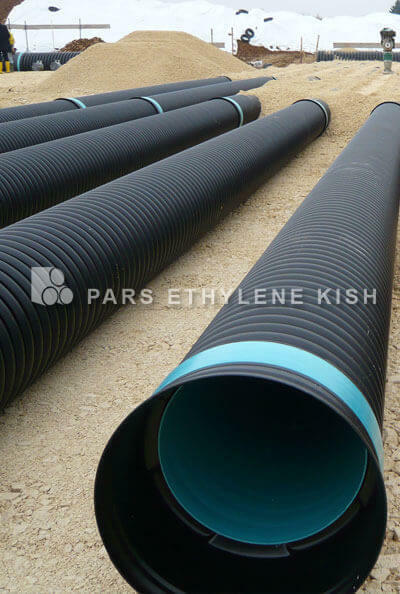 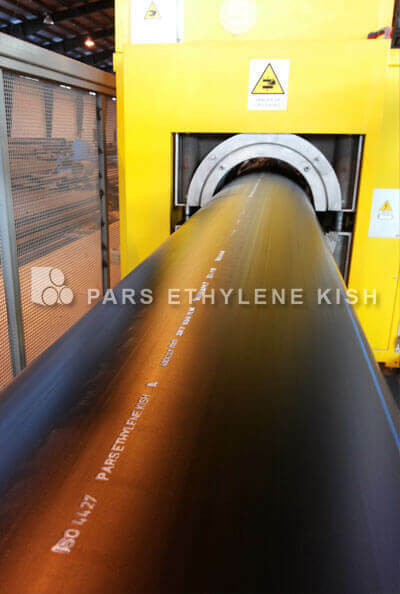 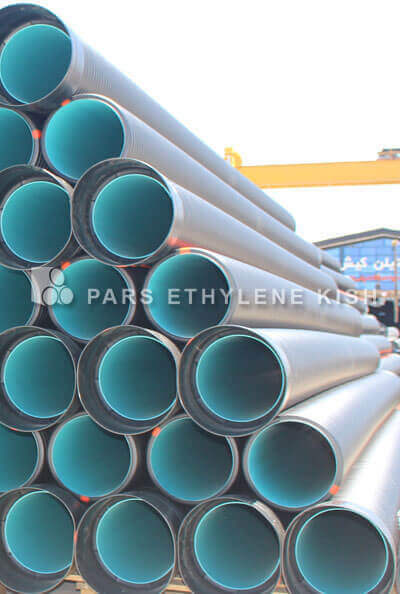 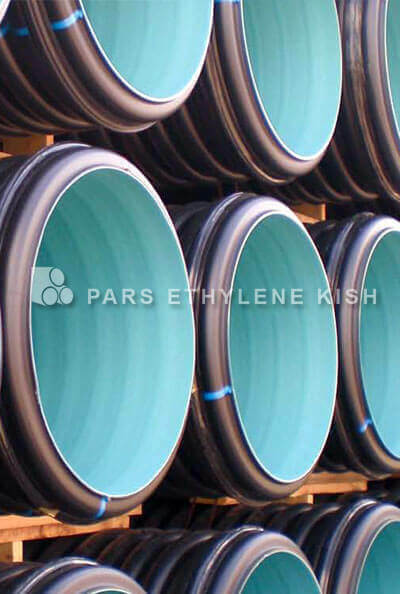 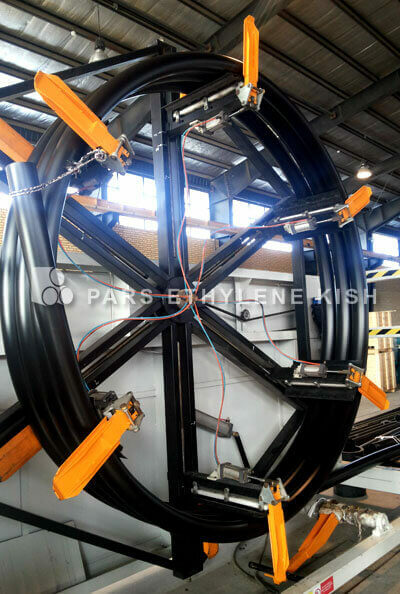 Foreign sections of PARS ETHYLENE KISH website in Russian, French, Spanish, German, Indian, Portuguese, Chinese, Korean,Turkish and Arabic Languages has been setup. 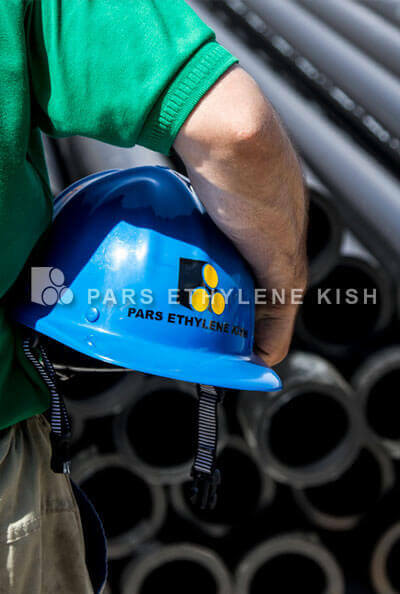 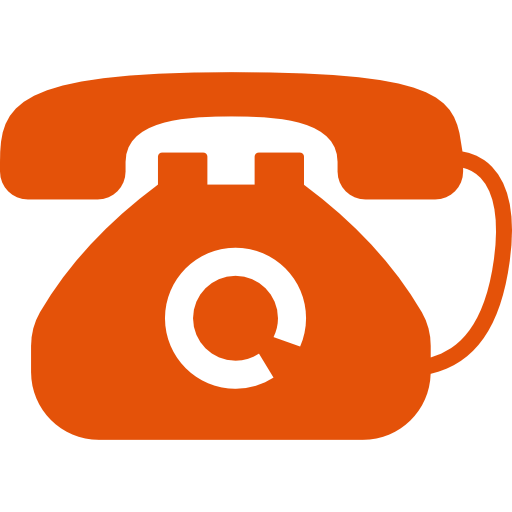 Our foreign visitors can enjoy technical data, catalogs and the latest news of polyethylene industry by any languages. 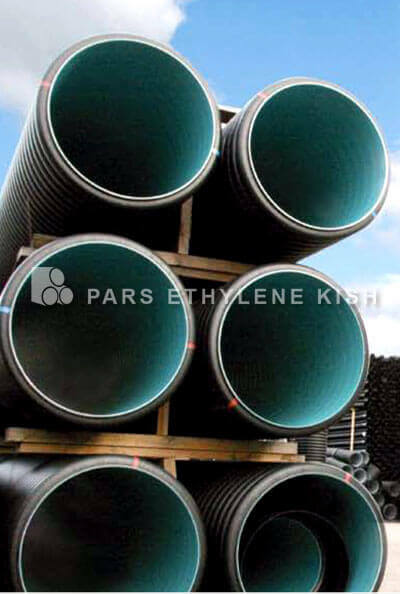 In foreign sections we introduced our company, our products, the usage of them and also some details about any of products. 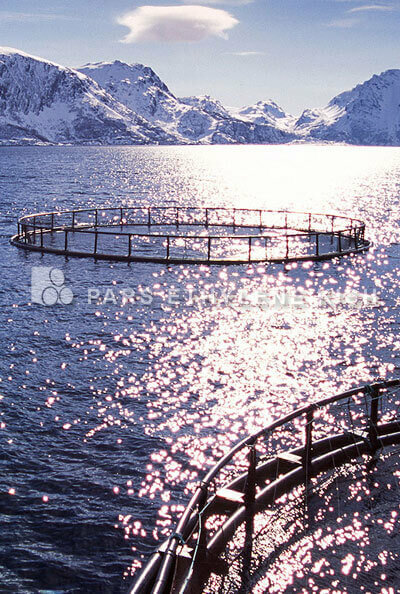 Here is Foreign languages links, follow and enjoy them.